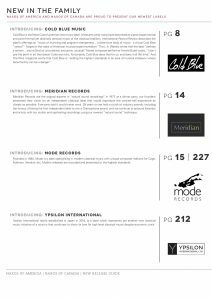 Ypsilon International newly established in Japan in 2015, is a label which represents yet another new classical music initiave of a country that continues to shows its love for high level classic music despite economic crisis. 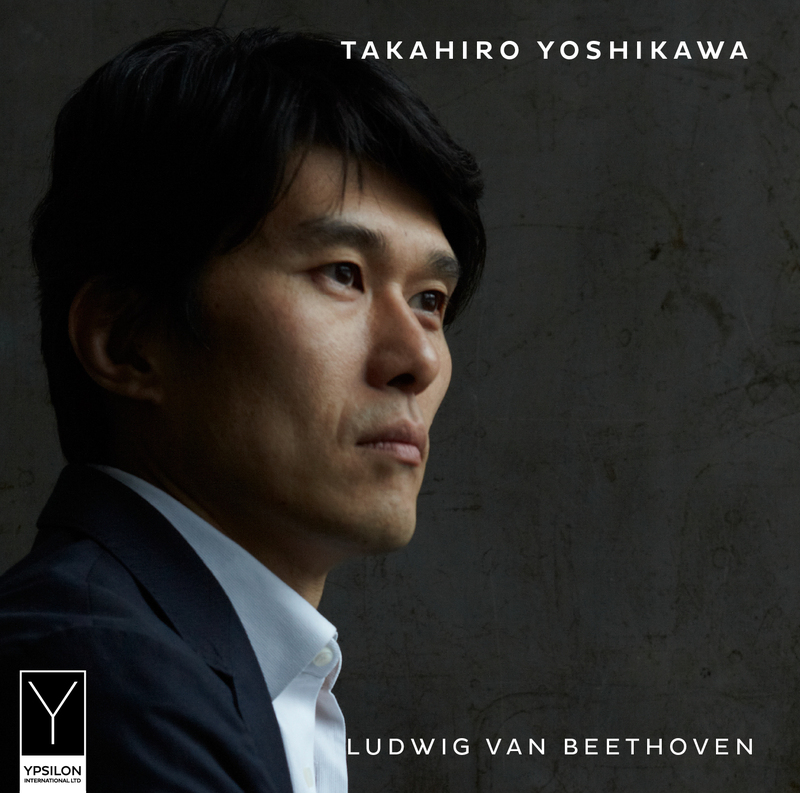 In fact Ypsilon International’s debut recording “Ludwig van Beethoven”, which came out in Japan in November 2015, with highly positive critiques both from the press as well as the public, is already being distribuited on the Italian market by Milano Dischi and is totally dedicated to the talented Japanese pianist Takahiro Yoshikawa who gained international recognition performing at Teatro alla Scala di Milano. The label’s recording studio was conceived by Nihon Onkyo Engineering is located in the international city Tokyo. 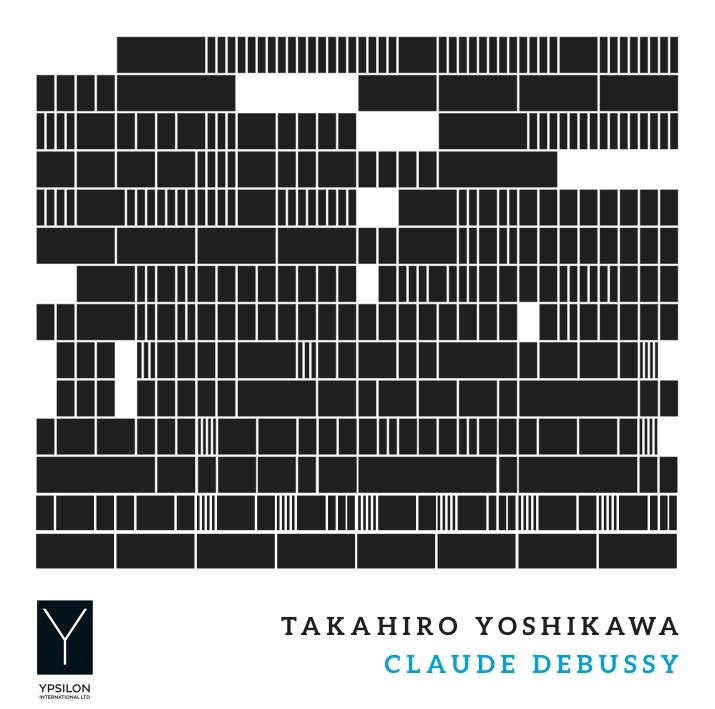 The studio uses a Steinway&sons C584042 piano, which is tuned and attended to by Takashi Iwasaki. Its sound technician is Naruto Imaizumi of Nippon Acoustic Records. The CD cover and liner notes designer is Duska Karanov. Takahiro Yoshikawa has been living in Milan since 1999, where he performs both as soloist and chamber music artist. 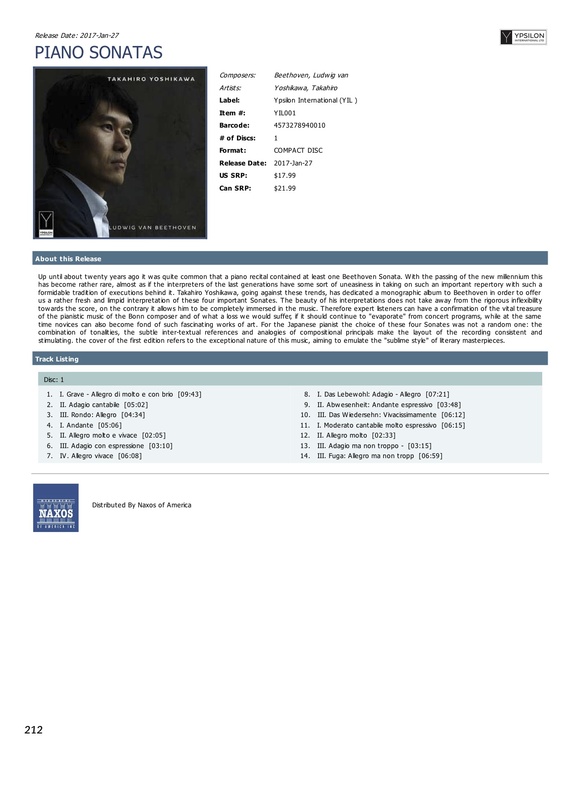 He has recorded several Cds with pretigious labels such as: Limen music & arts and Deutsche Grammophon. 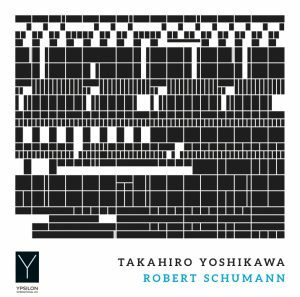 The latest album released by the Japanese Ypsilon International which once again features the pianist Takahiro Yoshikawa who plays what is considered the most representative composer of Romantic music: Robert Schumann. The same publisher had already published two albums by Takahiro Yoshikawa dedicated to Beethoven and Debussy. The recording includes Fantasiestücke Op. 12, eight “fantastic” pieces, written by Schumann in 1837 and presented by some critics as “tales of the night”, as they describe everything that is more intimate and disturbing in the nightlife. Dreams and nightmares that intertwine in an environment where the light of the moon is enveloped in a stormy cloud. Kinderszenen Op. 15, short scenes from Childhood, in some cases very short, composed by Schumann in February 1838 and Waldszenen Op. 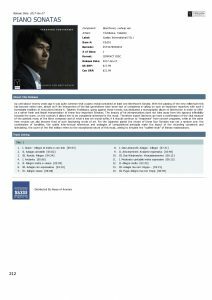 82, Forest scenes, nine pieces for piano characterized by profound introspection and composed by Schumann between 1848 and 1849. Once again Takahiro Yoshikawa, with the lyrical sound that we know, with his very deep reading and formidable technique, manages to unveil the poetic and literal charm of these masterpieces of the German composer, offering a precious album to listen to and also to preserve. 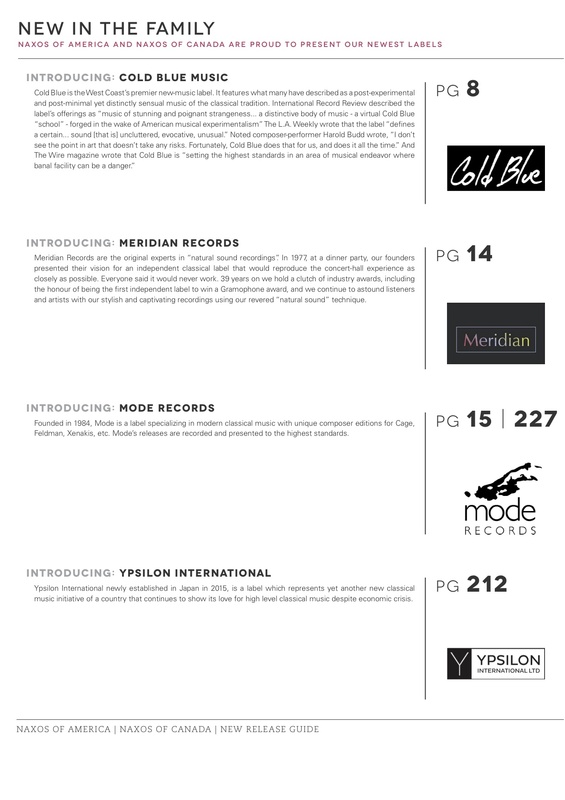 The text in the booklet that accompanies the album is written by Piero Rattalino, dean of Italian music critics and author of internationally renowned music publications. A part of the proceeds will be donated to the association “Save the Children Japan” which, after the Fukushima tragedy of 2011 cost the lives of over 18,000 people and the subsequent earthquake of Kumamoto, is actively engaged in assistance and the help of the many children who have seen their lives turned upside down.